The KABK, TypeMedia and Jan de Jong / Uitgeverij de Buitenkant are happy to present the reprint of Gerrit Noordzij’s The Stroke, theory of writing. Please join us! The Gerrit Noordzij pages moved right here on the TypeMedia site! This includes the bibliography by Robin Kinross. 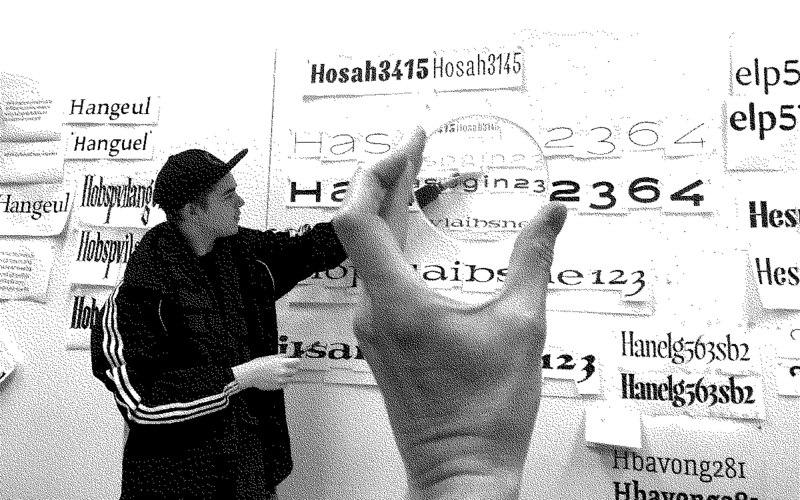 I Love Typography, Christe & Hasebe.